Cover Plates allow an open Tower Rack to be 'covered' to prevent ingress of dirt and foreign objects. Can be used as a bottom cover, when it is mainly used to improve the screening properties of the finished assembly. 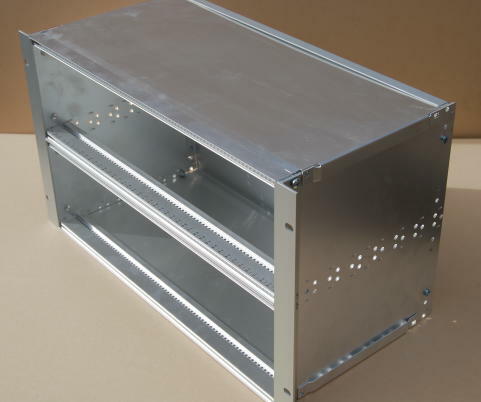 Only 84HP Tower Racks can be fitted with Cover Plates.